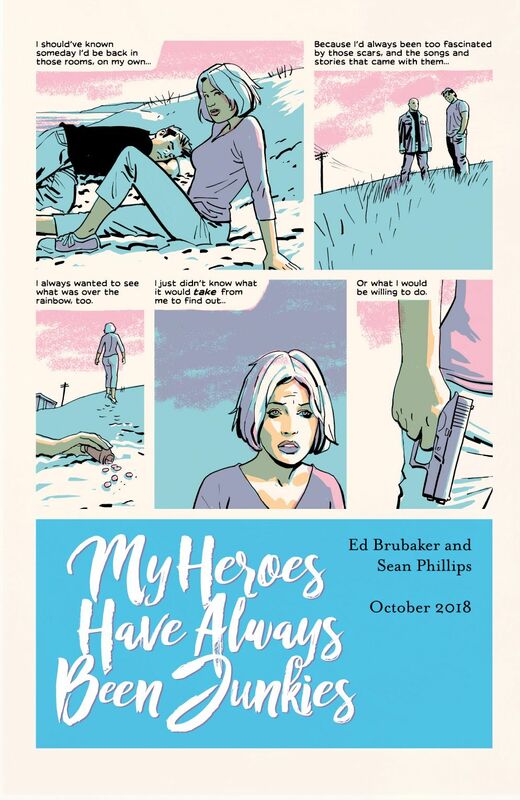 Image Comics is pleased to reveal a teaser for the forthcoming original graphic novel, MY HEROES HAVE ALWAYS BEEN JUNKIES. 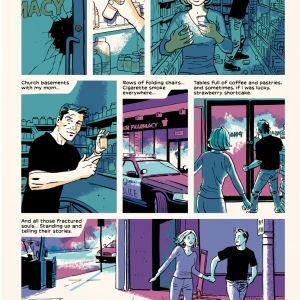 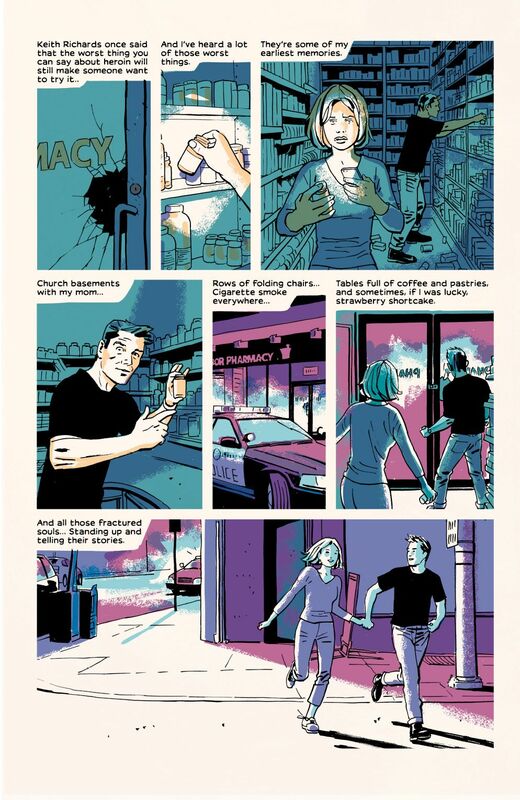 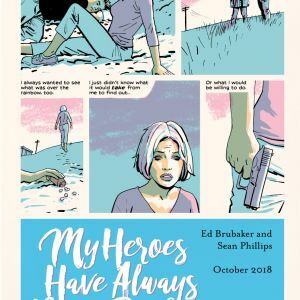 PORTLAND, OR, 6/26/2018 — Image Comics is pleased to reveal a teaser for the forthcoming original graphic novel, MY HEROES HAVE ALWAYS BEEN JUNKIES. 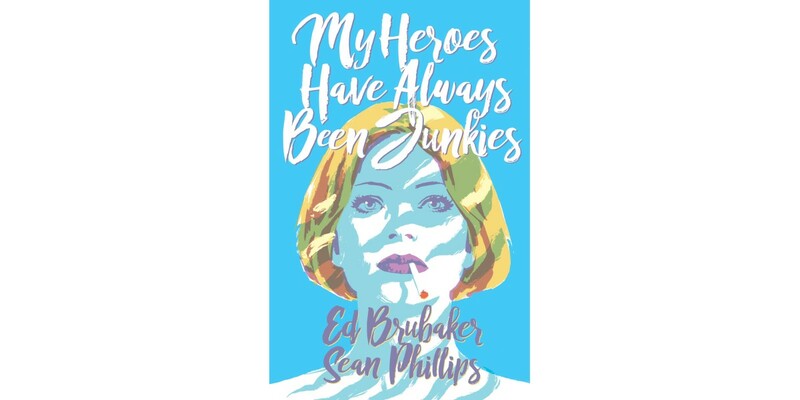 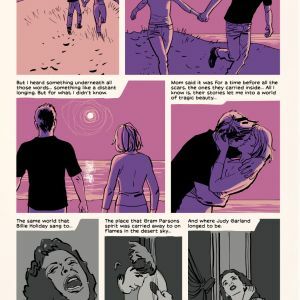 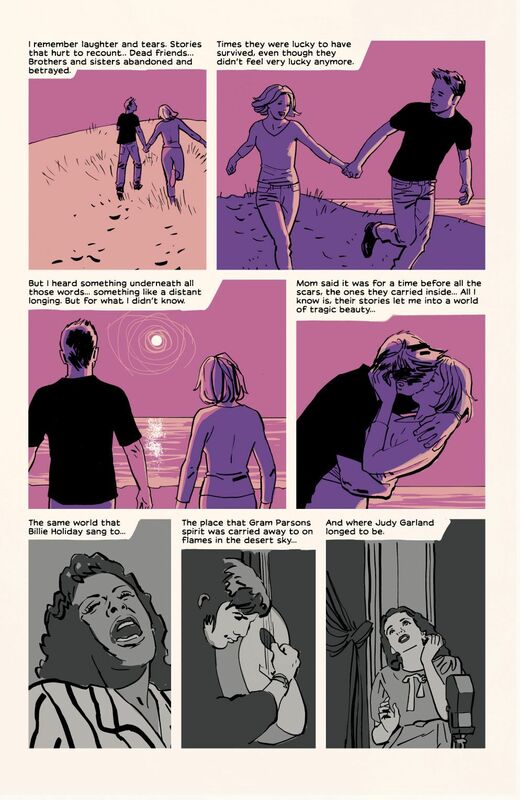 MY HEROES HAVE ALWAYS BEEN JUNKIES is the first original graphic novel from the award-winning and bestselling writer Ed Brubaker (writer on HBO’s Westworld, co-creator of Too Old to Die Young with Nicolas Winding Refn for Amazon Studios) and artist Sean Phillips—the creative team behind CRIMINAL, KILL OR BE KILLED, THE FADE OUT, and FATALE. 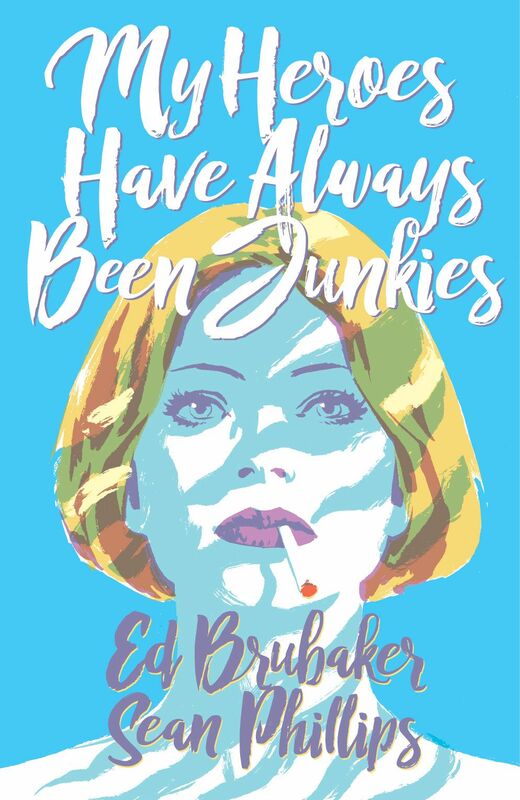 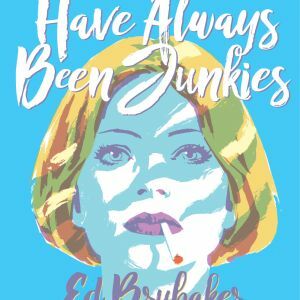 Presented in a gorgeous hardcover format, MY HEROES HAVE ALWAYS BEEN JUNKIES is a seductive coming-of-age story, a pop and drug culture-fueled tale of a young girl seeking darkness... and what she finds there.